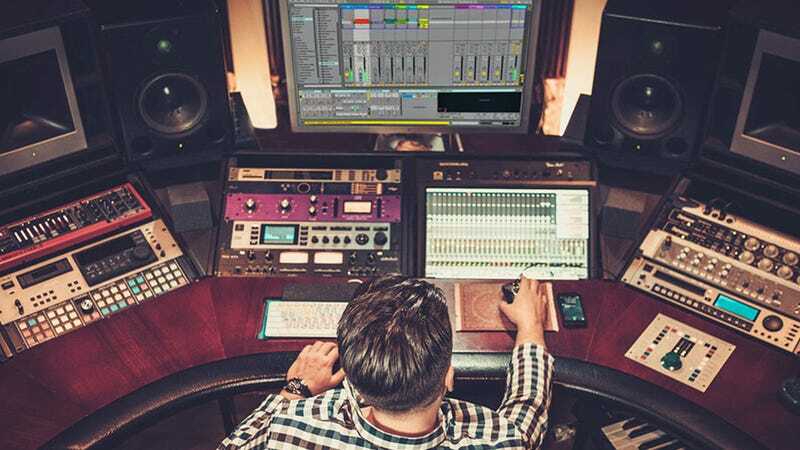 Noiselab offers professional training in Ableton Live, today’s most popular music production software. It features a library of expert-led courses on music theory, production, sound design, and more. Right now, you can get a lifetime subscription to all current and future Noiselab content for just $29, down from it’s normal $600 price. Learn more here.